• Especially designed to protect the exterior base of a custom hood. Fits PM250 & PM390 inserts. 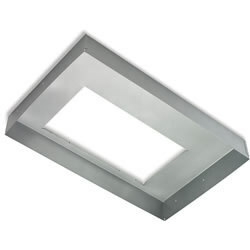 • Fits custom hood nominal widths: 30" & 36"